10 Apr Where to hold events in Benidorm? Benidorm is one of the towns in Spain with the highest hotel capacity. Specifically, the third, only surpassed by Madrid and Barcelona. 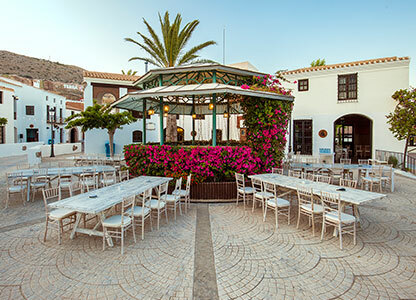 But it is also, one of the places in the Valencian Community with the most spaces for holding company events. Among these are some of the most renowned on the peninsula, and even Europe. 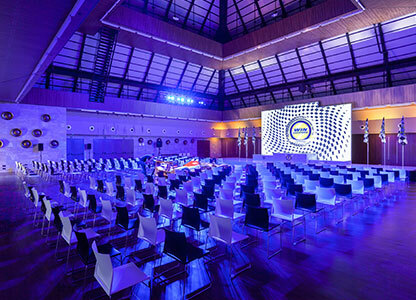 It is worth emphasising that Benidorm is provided with a wide variety of spaces exclusively designed for corporate events. 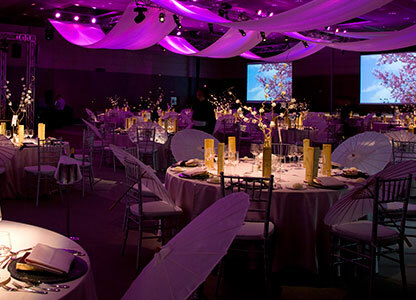 Through Benidorm DMC, around 17,000 square metres of interior and exterior spaces for events of all types are on offer. It has more than 25 multipurpose and multifunctional rooms for conferences, conventions, meetings and/or business. Places that are fully prepared with the best equipment and the most advanced technologies. Furthermore, they have capacity for groups from 20 up to 3,000 people. 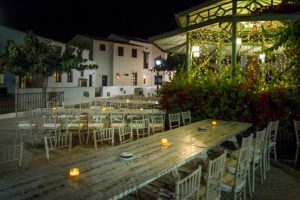 What else should you know about event spaces in Benidorm? All our spaces are equipped with the infrastructure and resources required to develop any type of corporate event. On the other hand, practically all our rooms for company events have direct and independent access to the hotel. Furthermore, they can be accessed by vehicles and have their own parking, which favours privacy and independence for the development of the event. On top of this, in the same space where the event is to take place, there is the possibility of contracting other additional services. Magnificent and extensive golf courses, spa and massage areas, quality restaurants, gymnasia or theatres and shows are some examples. As a further differentiating element, it has various theme parks with plenty of space to conduct open-air activities. In summary, events in Benidorm can be highly effective for your company. Why? Because it is a town equipped to host, organise and realise all types of corporate event. So, do not give it any more thought and let us know what type of event you have in mind. Benidorm DMC makes itself responsible for meeting all your expectations. We are waiting for you! What is the weather like in Benidorm?